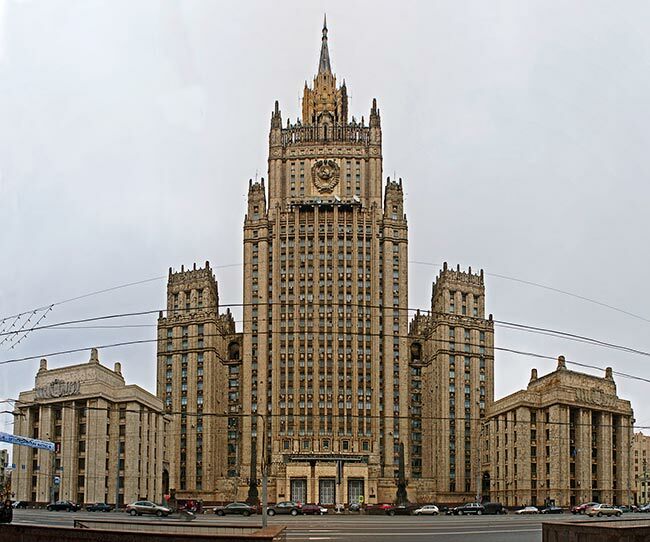 Russia has called on the parties to the Nagorno-Karabakh conflict to exercise restraint and avoid another outbreak of aggression as more cross-border fighting was reported at the Armenian-Azerbaijani line of contact on Wednesday. 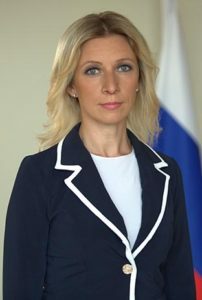 Maria Zakharova, an official representative of the Ministry of Foreign Affairs of Russia, expressed Moscow’s “firm conviction” that the conflicting sides need to resume the negotiating process that would be aimed at achieving a lasting peace. “We consider it is important to boost efforts on reducing military risks on the basis of the existing agreements,” Zakharova added, as quoted by Russia’s news agency, RIA Novosti. “Now the top priority task is, of course, to calm the situation, to avoid a new aggression, new bloodshed, and, no doubt, to restore an atmosphere that would contribute to calm and, of course, to launch the negotiation process,” the senior Russian diplomatic representative stressed. After an April 5 verbal ceasefire agreement reached between the militaries of Armenia and Azerbaijan that put an end to deadly fighting in Nagorno-Karabakh Yerevan has been insisting on the return to the 1994 ceasefire agreement brokered by Russia. Visiting Yerevan on April 22, Russian Foreign Minister Sergey Lavrov also urged the parties to respect and fully implement the 1994-1995 agreements, which, he reminded, were of a timeless nature. Earlier, in a move condemned by Armenia and Nagorno-Karabakh, Azerbaijan reportedly notified the United Nations General Assembly and Security Council that it was unilaterally denouncing the agreements. Meanwhile, authorities in Yerevan and Stepanakert have accused Azerbaijan of escalating the military situation in Nagorno-Karabakh where scores of soldiers as well as civilians were killed on both sides earlier this month in the worst outburst of violence since 1994. Loss of life in the conflict zone continued in sporadic fighting even after the verbal agreement was reached to halt fire from April 5. According to Nagorno-Karabakh’s Defense Ministry, after some relative calm during the day on Wednesday, Azerbaijani forces resumed shelling of Armenian positions located in the direction of Martakert in the evening. It also reported “movements of the enemy materiel” in the northeastern direction. “The vanguard units of the Defense Army watch the developments on the frontlines and suppress the enemy’s activity with punitive actions,” Nagorno-Karabakh’s military said in a statement late on Wednesday.